Seriously !! Try these !! They're vegan, gluten free, soy free and delicious ! 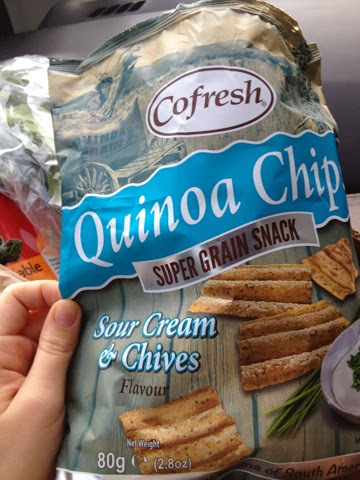 O•M•G .... Co fresh have come up trumps :-) so so amazingly creamy and tasty in the sour cream varity & the Sundried tomato ones - heavenly ! 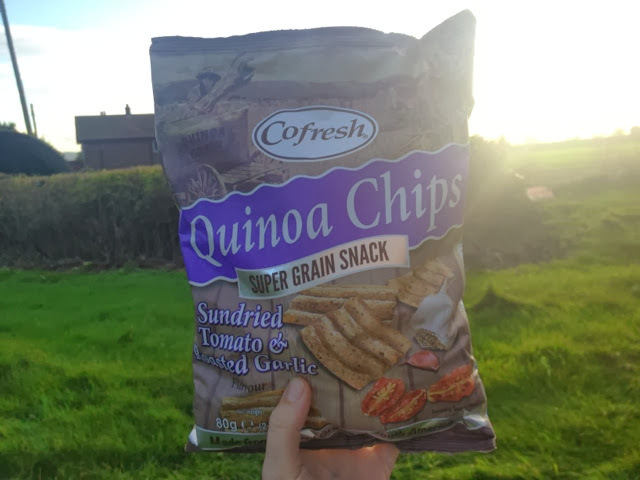 They're also quinoa based so higher protein punch than most snacks! Warning though- I've not been able to leave an unopened bag alone . Yep- whole bag or two inhaled by me! I got them from my local organic / vegan store Wrekin Organic Wholefoods , but you can get them online too from Goodness Direct !